Taste of ArtWeek, a kick-off celebration to Franklin ArtWeek, will be held on Saturday, April 27 from 4:00 - 8:00 pm. The festival will include food trucks, live performances, a craft fair, and a hands-on crafts and demo tent on the Franklin Town Common, as well as a beer and wine garden and fine art exhibition at Hayward Manor, and is intended to give attendees a "taste" of what ArtWeek is all about. The live performances are free and require no ticketing. They will be held on the gazebo stage on the Town Common, and include a variety of dance, theater, and musical entertainment. Two of the groups are comprised of professional musicians associated with Berklee College of Music: the Cape Cod Sax Quartet, a jazz ensemble, and Franklin-based folk singers Kaye Kelly and Mark Hardt. In addition, Franklin's own State Representative Jeff Roy will be playing a pop music set with members of his band, as well as his son. 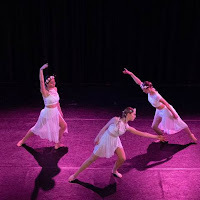 Dean College will send two groups to Taste of ArtWeek, their Theater Rep Ensemble to perform several musical theater pieces, and their well-respected Dance Company. 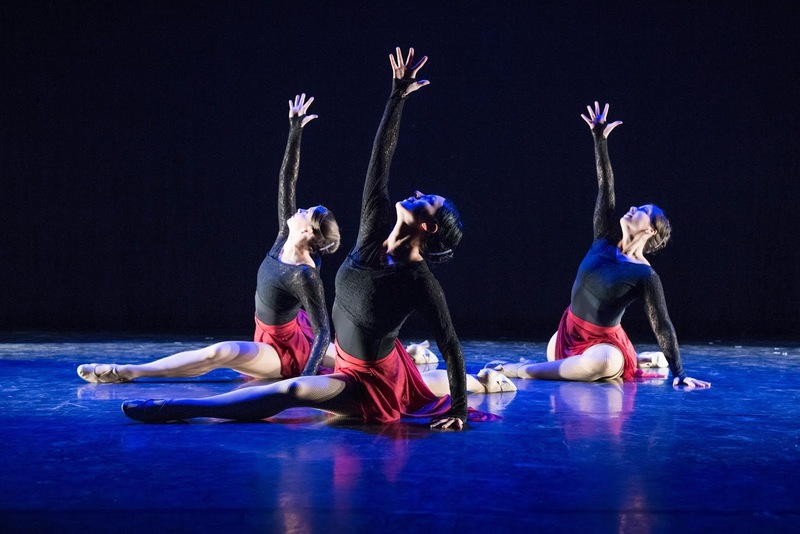 Other dance performances will come from Feet in Motion School of Dance and the Franklin School for the Performing Arts Dance Company. The kick-off is being organized by the Franklin Cultural Council, in partnership with Random Smile Project charity. Proceeds from the event will benefit both organizations. For more information about Taste of ArtWeek, or to purchase tickets for the food trucks and beer & wine garden, please visit www.randomsmile.org/festival. Sponsors for Taste of ArtWeek include Mass Vacations, the MetroWest Visitors Bureau, the Mass Cultural Council, Dean Bank, Middlesex Savings Bank, La Cantina Winery, Dean College, Liberty Realty, and Senate President Karen E. Spilka's office.